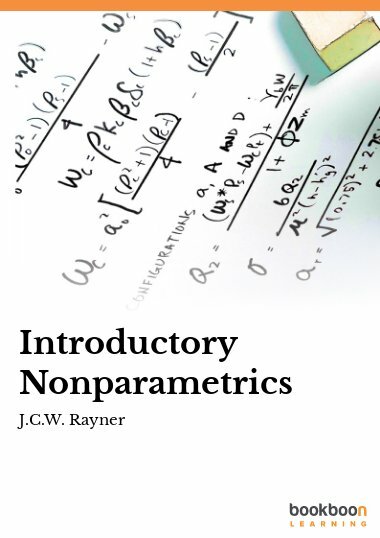 John Rayner is currently Honorary Professorial Fellow at the Centre for Statistical and Survey Methodology, School of Mathematics and Applied Statistics, University of Wollongong, NSW, Australia and Conjoint Professor of Statistics at the University of Newcastle in NSW, Australia. He served as Professor of Statistics and Head of Discipline at the University of Newcastle from 2006 to 2011 before retiring from full-time employment. Previously John worked full-time at the University of Otago in Dunedin, New Zealand from 1973 to 1992 and the University of Wollongong in NSW, Australia from 1992 to 2006. John’s prime research interests are goodness of fit (assessing statistical models) and nonparametric statistics. He is the lead author of Smooth Tests of Goodness of Fit: Using R and A Contingency Table Approach to Nonparametric Testing. He has written over 150 research articles and books, many with his long-time friend and colleague John Best. Now in his 71st year, John exercises moderately every day with the aim of participating in a weekly parkrun. These are timed 5km runs at venues all over the world. Last year he ran under 25 mins several times and, once, under 24 mins!